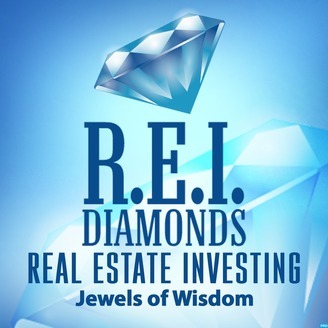 Every week I bring you an informative interview of either a highly successful real estate investor or professional service provider. 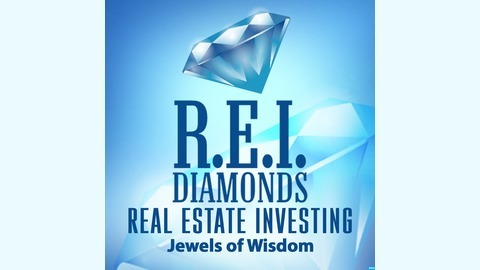 Listen in as my guests share their REI Jewels of Wisdom. -Dan Breslin.